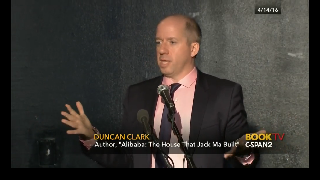 An early advisor to leading China Internet entrepreneurs, Duncan is author of Alibaba: The House That Jack Ma Built, the definitive work on China’s e-commerce and technology giant, its founder Jack Ma, and the forces and people that propelled its rise. (Published in April 2016 by HarperCollins/Ecco). Taxi-booking app Uber has agreed to sell its business in China to rival Didi Chuxing. "Funding their China dreams was becoming too expensive for Uber," Duncan Clark said. 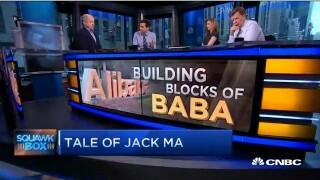 Has Alibaba expanded too fast and lost its direction? 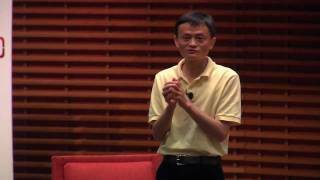 Alibaba: The House That Jack Ma Built" Author Duncan Clark discusses his book and what it was like meeting Alibaba founder Jack Ma. 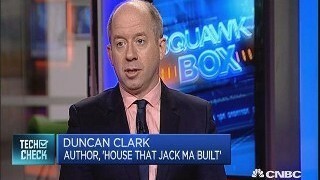 Clark speaks on "Bloomberg Markets." 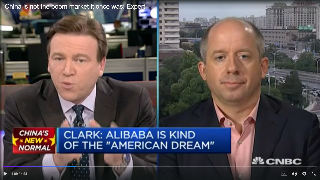 The success of Alibaba in China and beyond is like the "American Dream", said Duncan Clark, a former advisor to Alibaba in its early years and the author of the book. 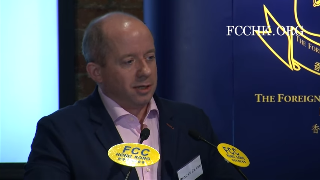 I encourage you to read very carefully what Duncan Clark is saying about the strengths and weaknesses of the Chinese innovation model. 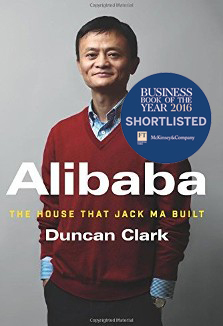 In “Alibaba: The House that Jack Ma Built", author Duncan Clark explores how the early friendship helped prepare Mr. Ma to found China’s largest e-commerce company Alibaba Group Holding Co.
Duncan Clark is known in Beijing as a savvy commentator on China’s rapidly morphing tech world. 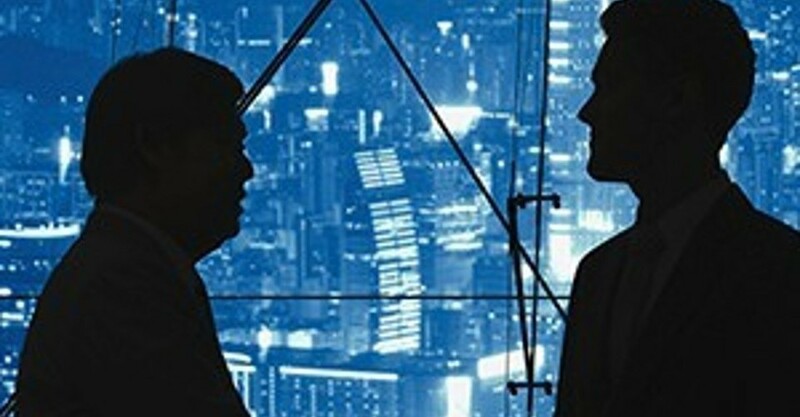 A British citizen who first came to China in 1994, he learned the language and stayed for two decades. 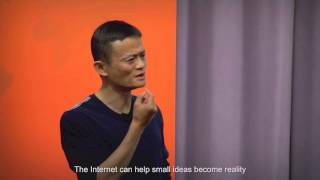 It's fascinating how Jack Ma conquered China’s internet. 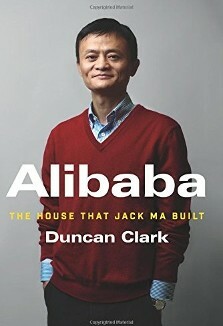 Book Review: ‘Alibaba: The House That Jack Ma Built,’ by Duncan Clark. 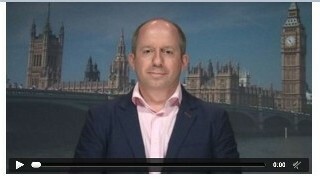 "The book is a must-read for anyone hoping to navigate China’s new economy” “what could be the definitive history not just of Alibaba but other titans of the Chinese internet..."
Duncan Clark, author, talks about e-commerce platform Alibaba and the Chinese growth story, and contrasts the company with Amazon.